Kathy Copeland, left, found a second career right where she found her first one: on the slopes. 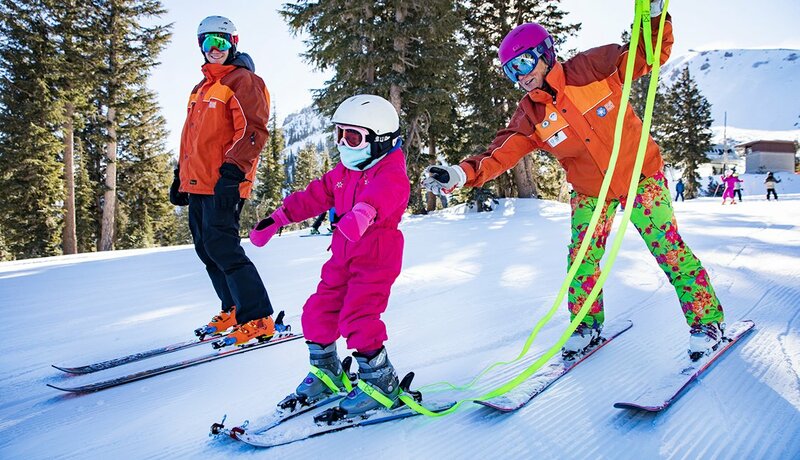 The 67-year-old Vermont native moved to Mammoth Mountain, Calif., in 1971 and worked there for more than three decades in various capacities, starting as a bus girl and ultimately managing the resort’s children’s ski programs. Then in 2003, she founded Disabled Sports Eastern Sierra (DSES), which offers year-round outdoor programs for children and adults with disabilities. On a sunny day last month, we followed Kathy and her husband, Jack, 66, who volunteers at DSES, on a morning around the mountain. Bright and early, Kathy greets 6-year-old Kylie Lim and her parents Jan and David in the Mammoth ski lodge. Kylie has Down syndrome. 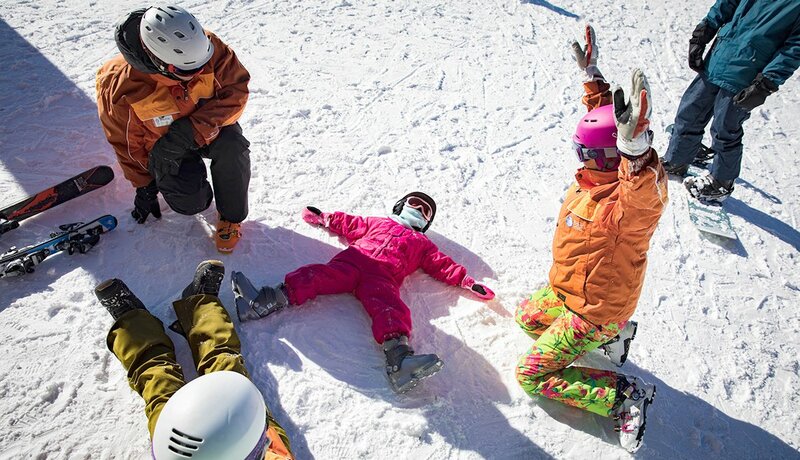 In the winter months, DSES focuses on mountain sports, drawing on older volunteers (many of whom hold professional instructor certification) to teach personal skiing classes in a one- or two-on-one environment. The summer programs are still expanding, but among the sports offered are kayaking, rock climbing, camping, hiking, horseback riding, and cycling and mountain biking. 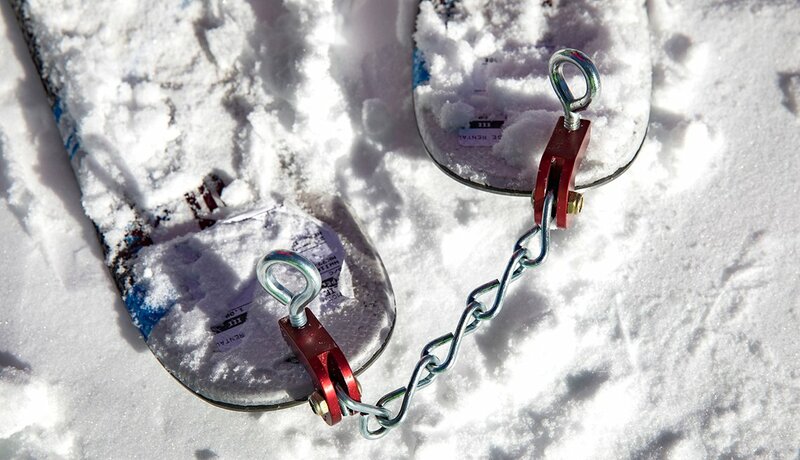 In their lessons, DSES programs use adaptive techniques and equipment, such as these straps that keep students’ skis and feet in position as instructors help steer students down the slopes. 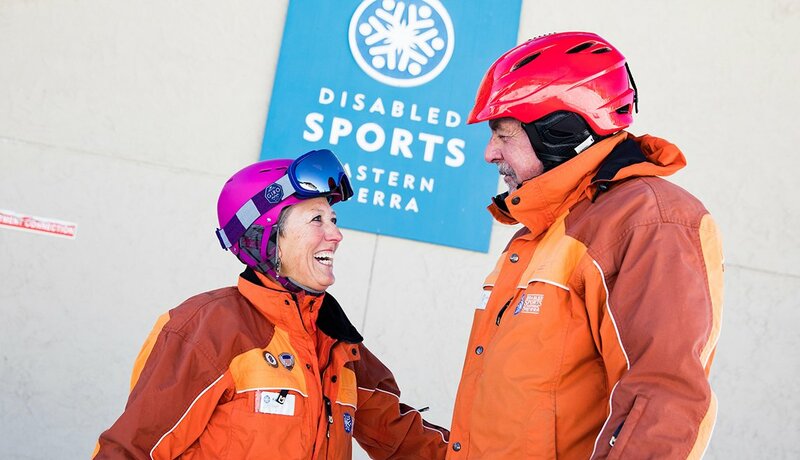 Instructors like Kathy and Jack carry dual roles as teacher and caregiver, readily available to assist and instruct the student while maintaining and promoting the goal of independence on the slopes. Jack, who spent years as an executive at Mammoth Mountain Resort, now gets a ground view of the workplace each day: He’s in charge of training new volunteers for the program. 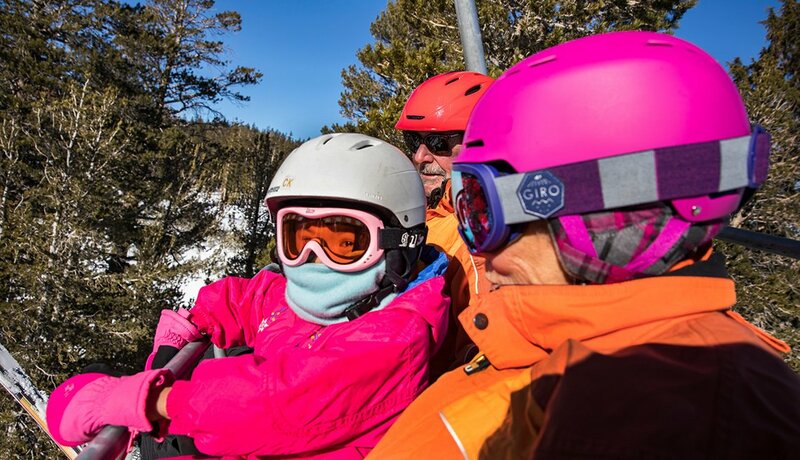 Between instructional runs, there’s time aboard the ski lift for a quick chat across generations. Each of the Copelands has hopped between several jobs over their careers: Jack as landscape contractor, ski school director, human resources director and corporate vice president; and Kathy as landscaper, ski school manager and massage therapist. Both say what they’re doing now is their most fulfilling gig ever. Ropes and straps allow Kathy to guide and control Kylie so she doesn’t gain too much speed or lose control. The Copelands, who have been married for 38 years and don't have kids, were first drawn to working with those with physical and intellectual disabilities when they volunteered during Special Olympic events held at the mountain during the 1970s. Kathy says she feels “particularly drawn” to both kids and adults with special needs. 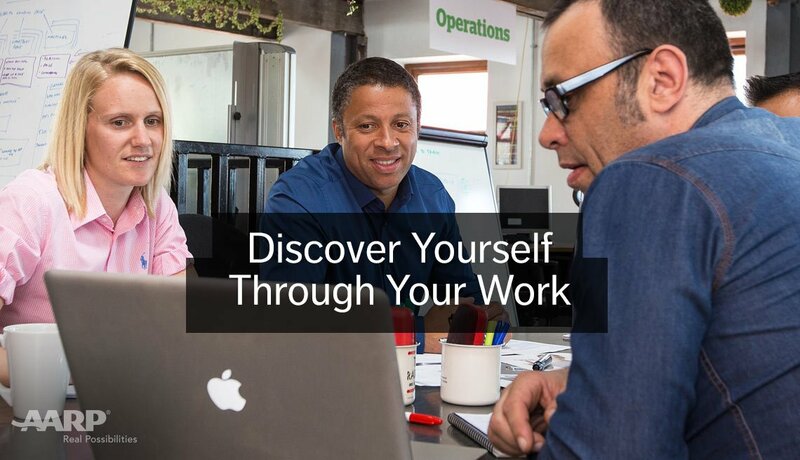 AARP’s Job Board is a great way to find the perfect job for you. 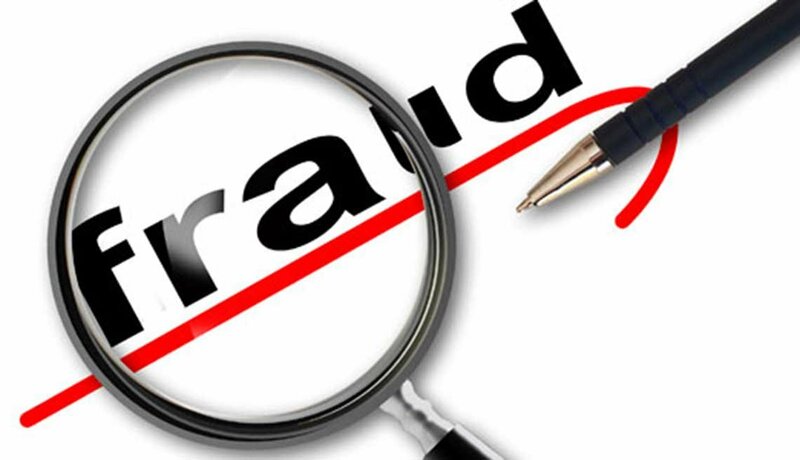 The Work and Jobs section of our website also includes valuable tools, information andresources to achieve your professional and income goals.